We’re excited to announce our latest endeavour: Search and Social Sydney! For over a decade Wide Open has delivered great results in search engine optimisation and social media for our many clients. Now we’re taking our search and social skills to the next level. 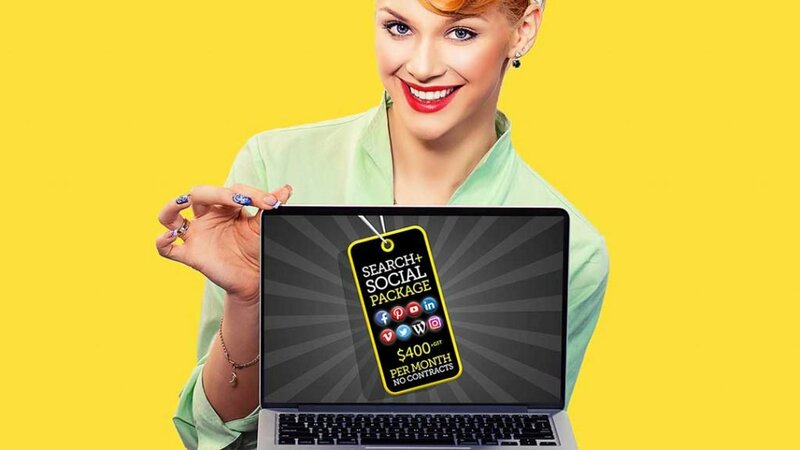 Our brand new service Search and Social Sydney offers social media and SEO packages for any Australian business, tailored to their needs. After a free consultation, organisations of any size can take out a monthly subscription (with no contract) for $400 per month (plus GST). Excelling at search and social can change or even revolutionise the way an organisation operates. There is nothing more satisfying for us than showing our clients what we can achieve in this space. For Logan Insurance Brokers, our search and social package delivered a 600% increase in website traffic and over 1000 new leads in three months. Their position on Google moved from page three to page one. We took Yvonne Haber Architect, a small Sydney-based architectural practice, from nowhere to 12 page one positions in two months. For EndoActive, a not-for-profit health promotion charity, we reached over 85,000 people on Facebook in a single month, and built them a Vimeo pay-for-view channel. There are many more success stories on our new Search and Social Sydney website. For our interstate clients (or prospective clients) don’t worry – while we are based in Sydney, we provide this service to any organisation anywhere in Australia. We’re proud of our achievements so far in search and social, and the launch of this special stand-alone service marks the beginning of a new chapter for us. Please check out our new website and let us know what you think!